Home / Le blog / Spend the Valentine's Day in the Marais poitevin ! 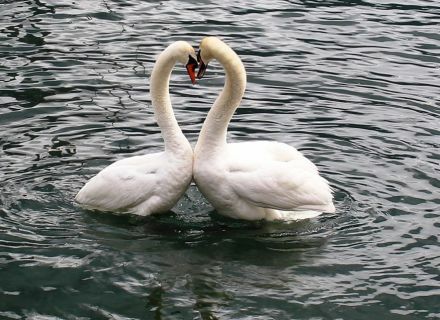 Spend the Valentine's Day in the Marais poitevin ! The St Valentine's Day approaches ! And this year, February 14th is a Saturday. Then to help you to prepare well the day of the lovers, here is some ideas. Canals, footbridges, boats… it is not Venice but almost ! 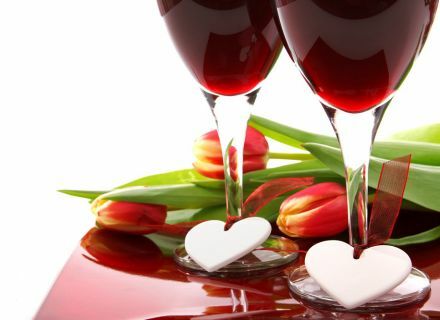 To the Tourist Office, we prepared you a special stay for the St Valentine's Day, from 58 € / person. 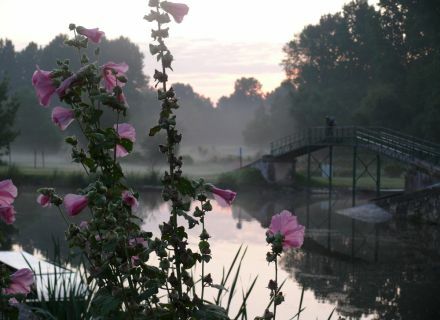 Come to take advantage of 2 days and one night in a charming hotel 3 *, at the heart of the Marais poitevin. In your awakening, feast with the breakfast. 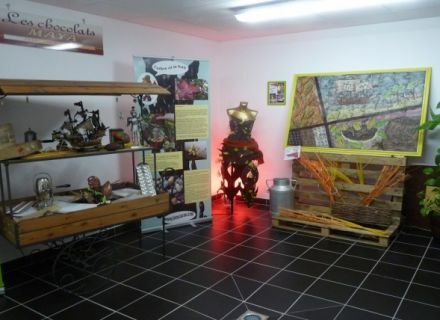 Then, go to visit “L’Ambassade du Cacao” and its small museum of the chocolate. This stay is valid from February 12th till March 31st, 2015. Contact us fast ! And if we completed a little this romantic stay ? What would you tell to savor a good meal in one of our restaurants ? Some restaurants propose even special menus for the St Valentine's Day. For the digestion, hundreds of kilometers of hiking trails also offer themselves to you. Leave hand in hand, as closely as possible to the nature, and appreciate the peace of mind of the Marais poitevin. You can also be allowed slide on the water during a stroll in boat and observe the flora and fauna. Certain landing stages are opened all year long. The time of a weekend, the capital of love could be thus well Venice… Green !